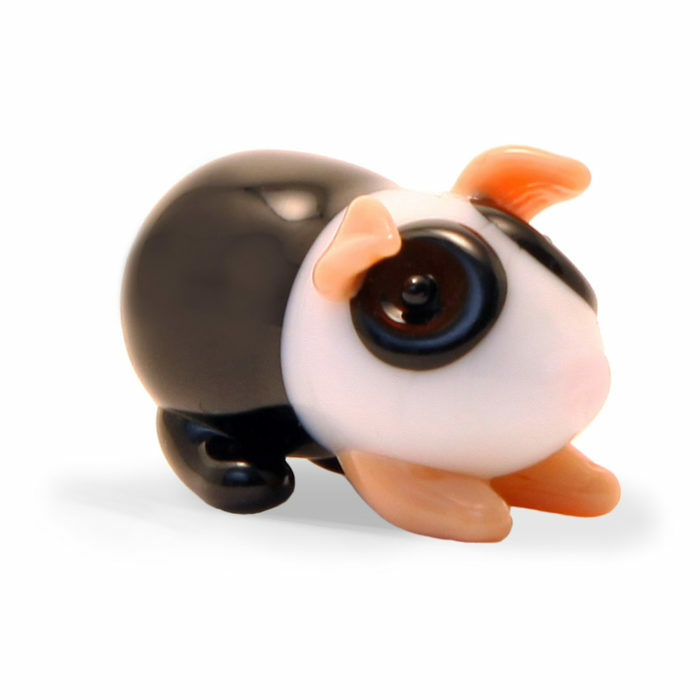 These sociable little rodents make ideal pets for children. 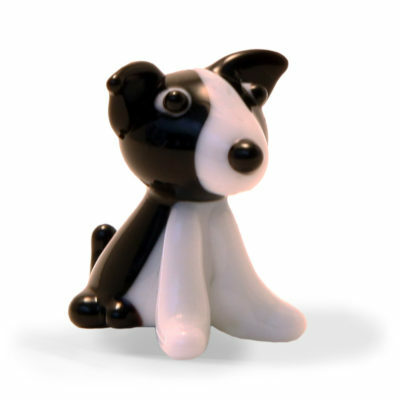 Our glass version comes in either black and white or tan and white. 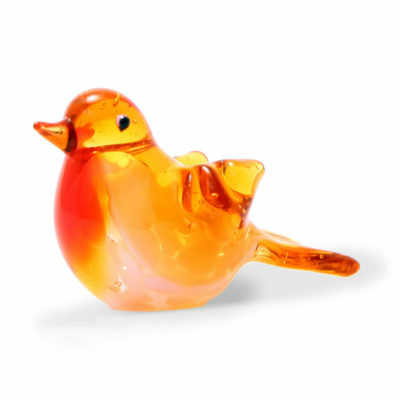 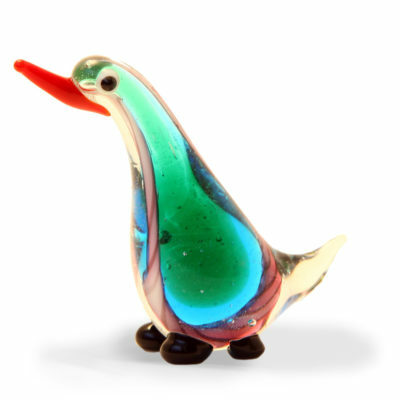 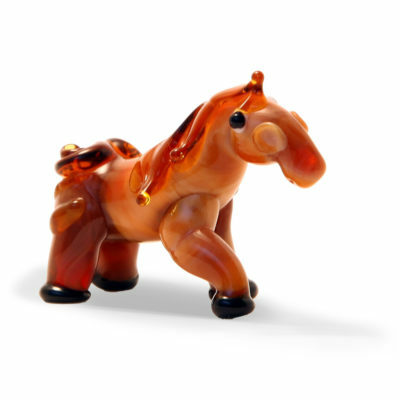 Like all of our handcrafted lampwork animals, sizes can vary, but they are approximately 30mm long.